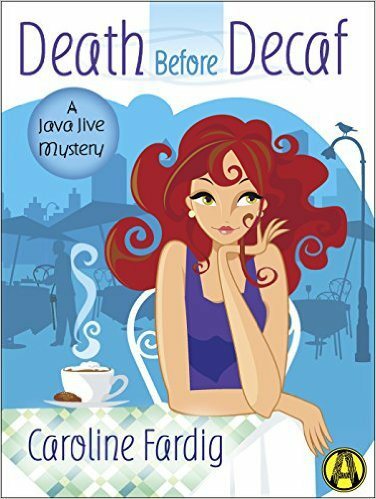 Today, as part of a Blog Tour organized by Great Escapes Virtual Book Tours, I am happy to introduce you to Death Before Decaf: A Java Jive Mystery by Caroline Fardig. Death Before Decaf is an enjoyable mystery with a nice balance between romance and suspense. Juliet is a likeable character and you can’t help rooting for her as she tries to prove her innocence by identifying who would want to kill the cook and why. 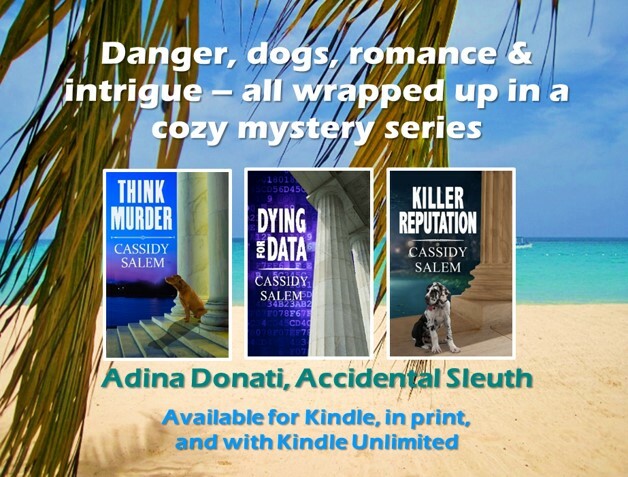 Like most amateur sleuths, she takes unneccessary risks as she tries to understand the key players and their possible motives. The relationship between Juliet and Pete – best friends with an attraction that they hesitate to act upon – is complicated by her developing interest in Ryder, adding further dimension to the story. Unlike many of the mysteries I read, the culprit wasn’t very high on my suspect list until almost the end of the book. This whodunnit moves along at a lively pace, with a fair share of plot twists, and a satisfying resolution. Another book that I stayed up way past my bedtime to finish. 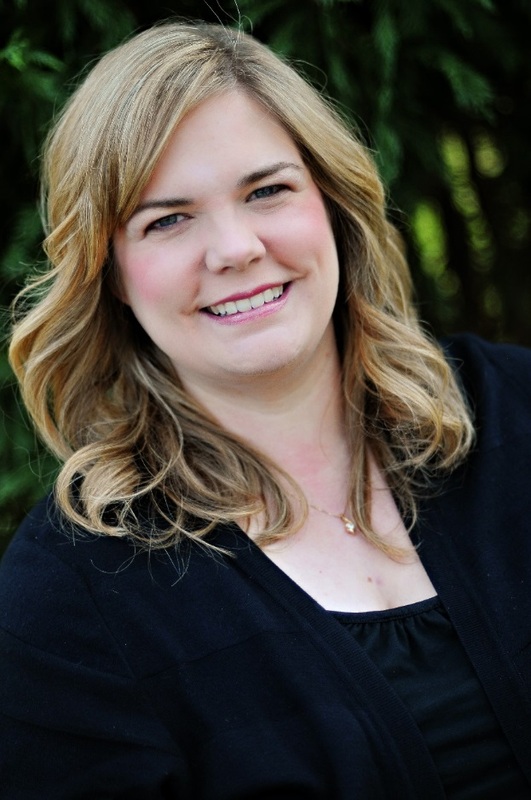 I’ve loved all the books I’ve read that Caroline Fardig has written. Cassidy, thanks so much for the great review and for being a part of my tour. I appreciate it!